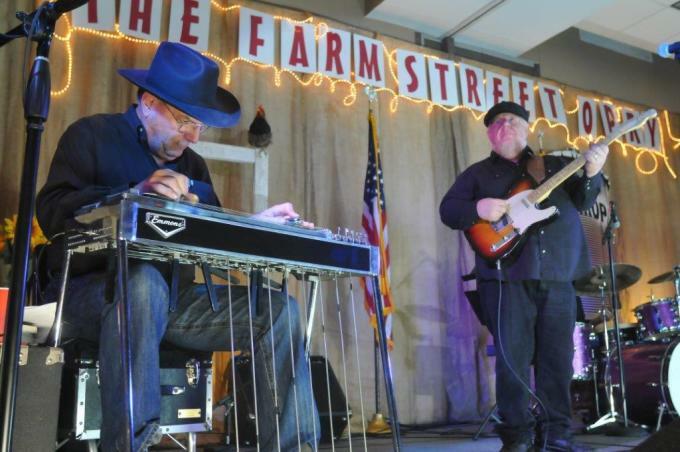 The Bastrop Convention Exhibit Center proudly presents 'The Farm Street Opry' - Family Friendly musical performance featuring local Texas talent and special guest performers. Doors open at 5:30pm show starts at 7:00pm. Admission $7.50. Children 10 and under free. Concessions available - Non- alcoholic event. The 1st Thursday of each month!